Insulation performance is a key factor when choosing your garden room supplier. 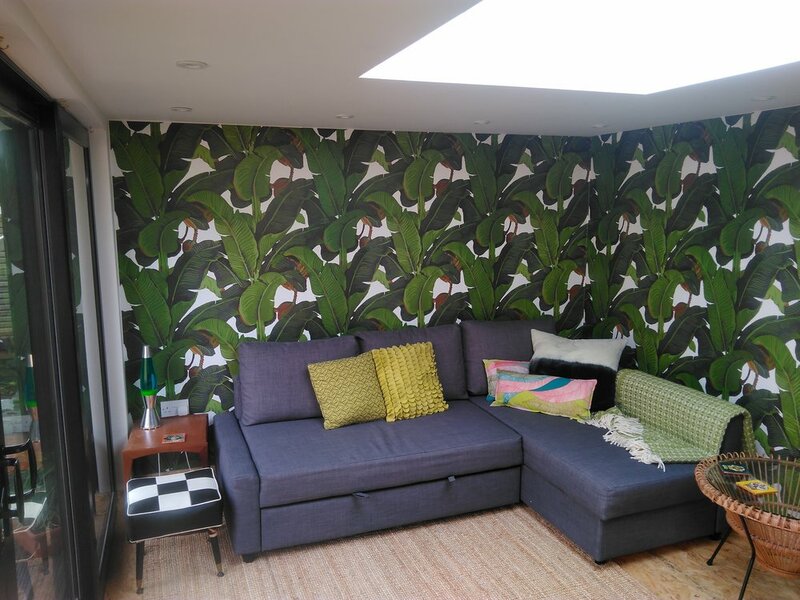 With many different material types, claims on performance and the possibly confusing world of u-values, we decided to return to one of our completed garden rooms, to find out how it performs in the real world. For this case study, we will take two temperature data loggers; one will be placed outside in a shaded area to measure the outside ambient air temperature, the other will be placed inside the garden room to measure the internal temperature. We will then use the built-in heater we supplied with the garden room, to heat up the internal space to 10 degrees Celsius above the outside temperature. Here we will see how long it takes to heat the internal space. Once the internal air temperature is heated to 10 degrees Celsius above the outside air temperature, the internal heater will be completely switched off for the remainder of the study. We will then measure how quickly the internal space cools down over the remained of the day, replicating what you would experience during an average working day in September. For the first ten minutes, you can see the two data logger are placed outside to both adjust to the outside temperature, after 10 mins one data logger is moved inside. The outside temperature is around 12-13 degrees Celsius. The second data logger is placed inside of the garden room and the heater is turned on, with the thermal imaging camera you can see the heater doing its work. It takes about an hour to heat the internal space to 23 degrees Celsius, 10 degrees above the outside air temperature. The heater is then switched off and the garden room is locked. Over the next 6 -7 hours the inside air temperature of the garden room maintains above 22 degrees Celsius with no additional heat from the heater, losing less than a degree in temperature in nearly 7 hours. While there may have been an element of solar gain as the outside temperature rises 2-3 degree over the day, this is still an impressive performance. This experiment demonstrates what you can expect from an average day working in one of our garden rooms. High levels of thermal insulation deliver warm and comfortable spaces that can be used 365 days a year, together with low ongoing energy costs.